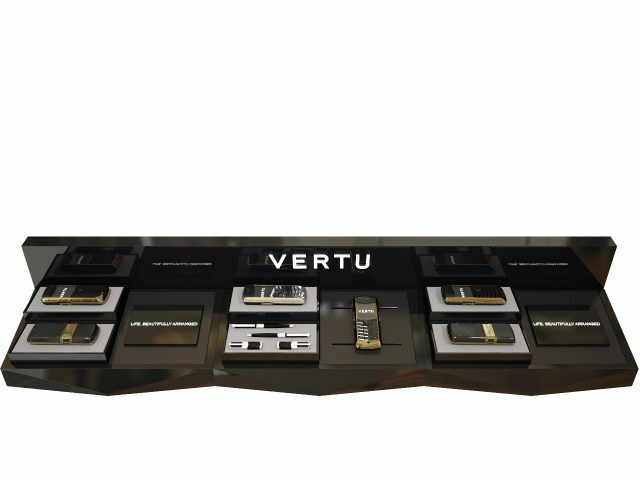 Working with the acting Head of Design for luxury retailer Vertu, I was tasked with creating a concept for a VIP area in the Bond Street flagship store. 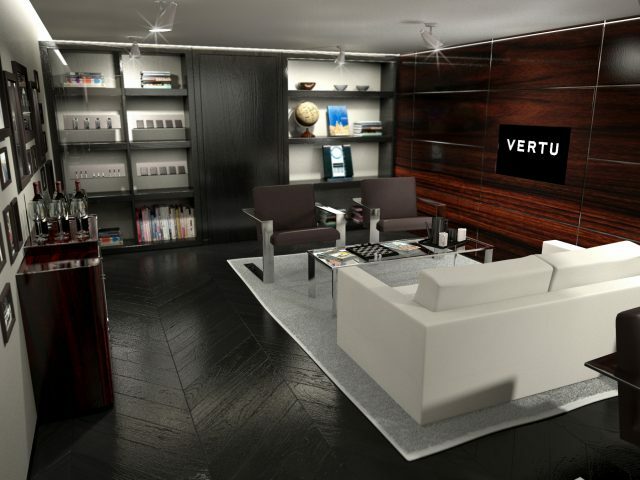 After creating a space in which a very select group of Vertu’s customers can be entertained, I was asked to visualise our proposals so that the board could see for themselves the level of finish involved, and gain an insight into the way the space might work. 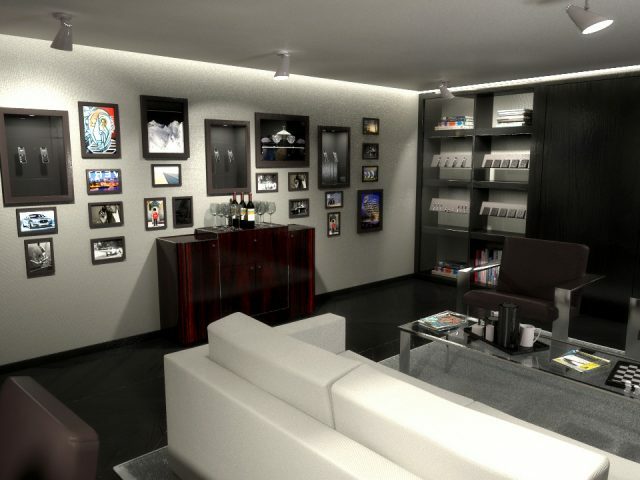 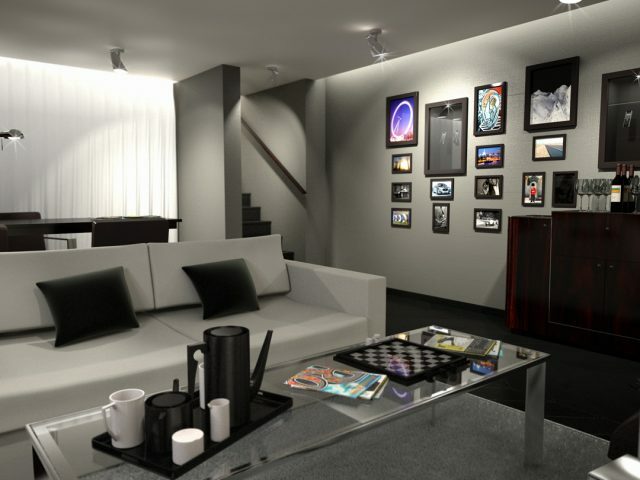 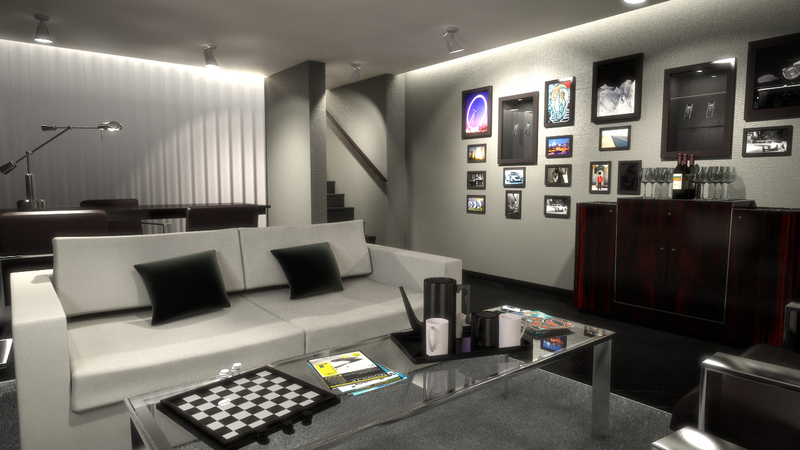 The space has been approved by the board, and I am currently producing a detailed set of working drawings for the space. 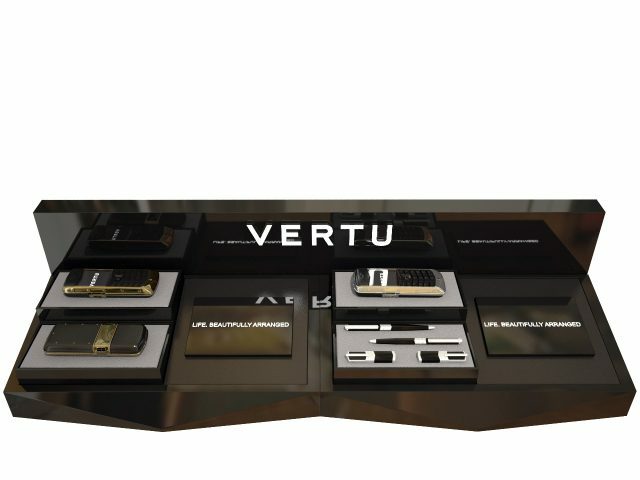 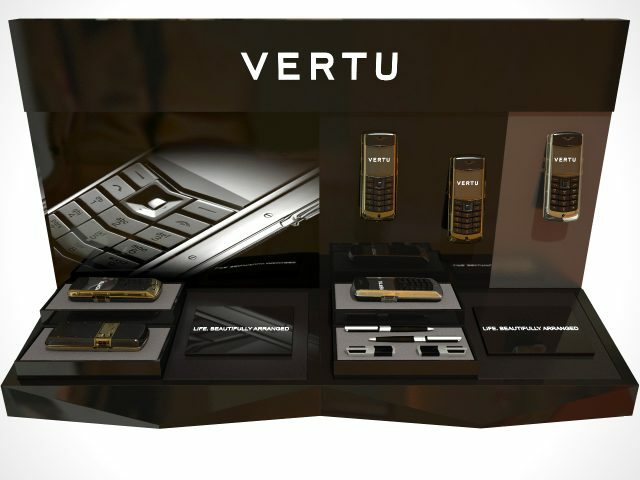 We have also produced a number of visuals outlining new proposals for the point of sale display proposals, currently under review by the Vertu team.